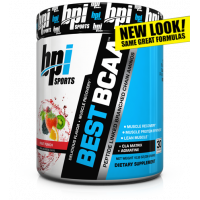 BpiSports Pump HD is a premier pre-workout, formulated with researched, trialed and tested ingredients designed to feed your muscles and fuel exercise performance. 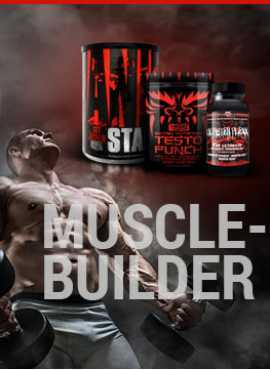 Combine this with an ultra-strong pre-workout energy system - the end result can be explosive workouts unlike anything you may have experienced. 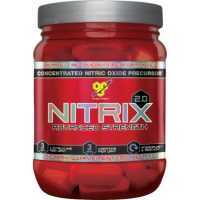 Pump HD also includes the most reserched form of creatine and the key branced chan amino acid leucine. 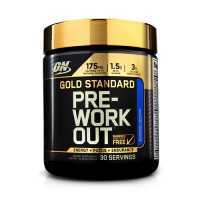 To complete this advanced pre-workout formula, BpiSports added and electrolyte matrix to help rehydrate and refresh. 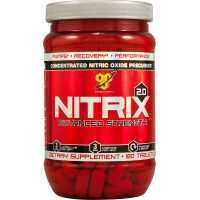 Recommended use: Take one serving (1 scoop) approximately 15-30 minutes before training, blended into 8-10 oz. of cold water or favorite beverage.